Thank you to each and every adopter for giving our dogs the best furever homes possible. Check back often for Happy Tails stories!! 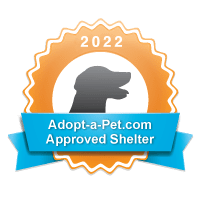 Interested in giving one of our dogs a furever home, check out our adoptable dogs on Adopt a Pet now!